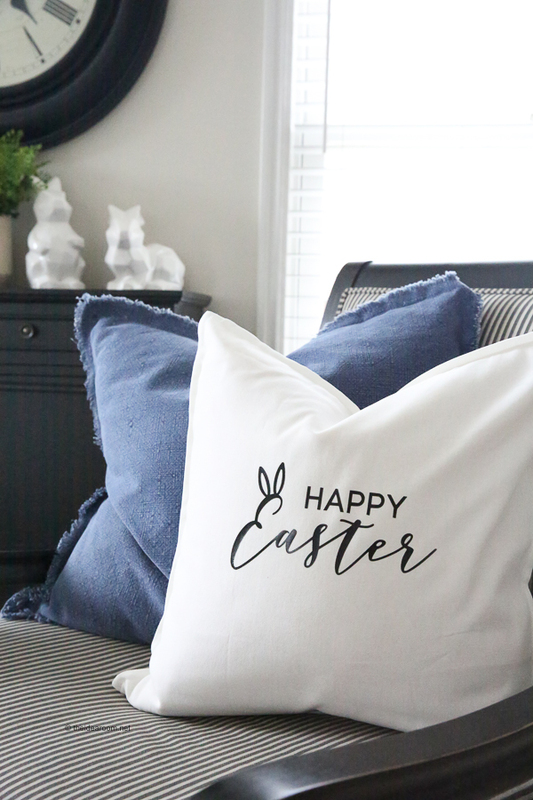 Make our Easter Pillow Cover with this easy to follow Easter Pillow Tutorial. 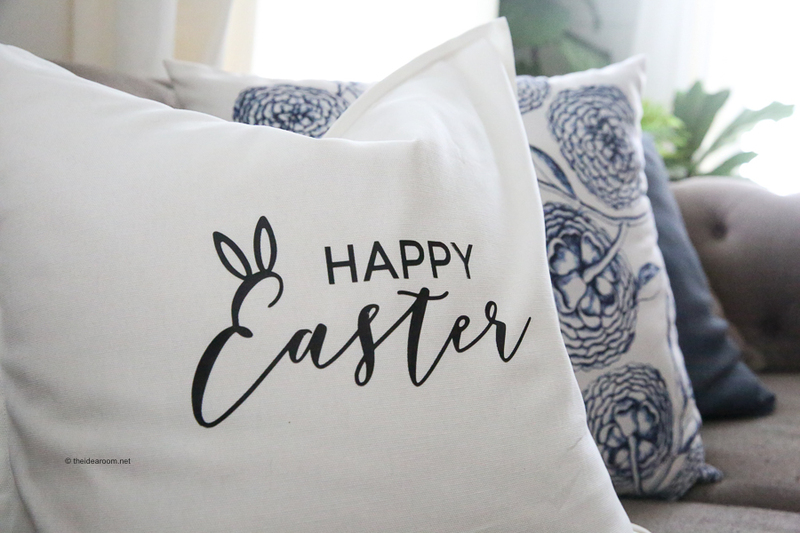 Easter Pillows are a fun and simple way to update your Easter Decorations. One of my favorite ways to add a little bit of fun to my home decor is to add some fun throw pillows to the couches or chairs! Pillow Covers are so simple to make and can literally take just a few minutes depending on how elaborate your pillow design is. I love simple word pillows in my home decor. So I created this Easter Pillow to use as part of my Easter Decorations this year. 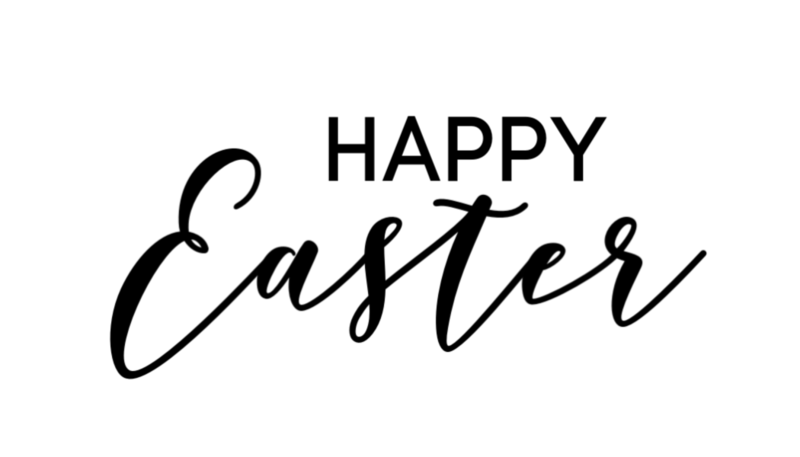 Have you ever made an Easter Pillow? Well, you are in luck because I am sharing with your this cut file so you can make your own Easter Pillow! 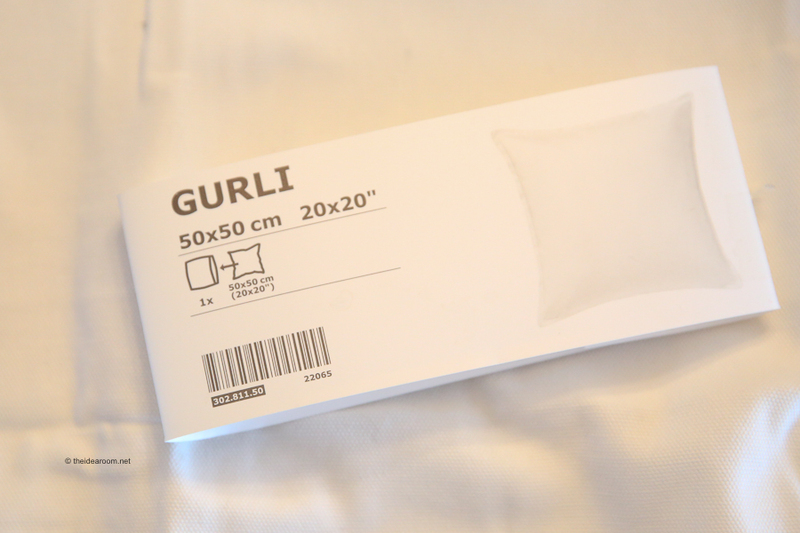 You will need a Pillow Cover or multiple Pillow Covers depending on how many pillows you want to make! You can use a pre-made pillow cover like the ones I love to use here. Or you can make your own using this 18 inch pillow cover sewing tutorial. You will need the following supplies to make your Valentine Pillow Covers. Click on the green button “Make It” below to grab the .png file. You can convert this file to a cut file (.svg file) and upload it into your Design Space. I like this online svg converter. 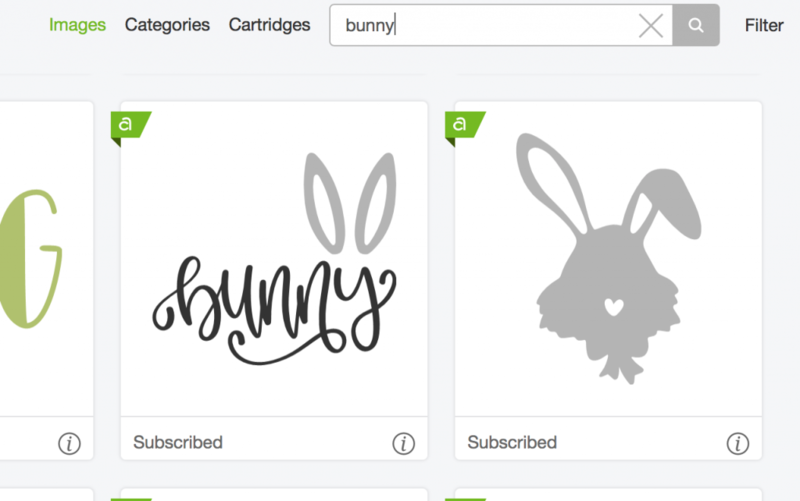 Then you will need to search for an image with the bunny ears that I used from an image already in Cricut Design Space. I searched for “bunny” and used this image. You can then ungroup the image and delete the word bunny. Then move the bunny ears over onto the top of the letter E and angle them a little bit so they sit on the E nice and flush. Make any changes in size, etc. if you want. You can ungroup the words and move them and then regroup and attach them so they don’t move when you send it the Cricut Maker to cut. Choose iron on as your material. If it is a specialized iron on you will need to make adjustments according to the iron on you are using. Load your iron on onto a light grip mat so that the shiny side of the iron on is facing down and load the Cricut machine. Make sure your select Mirror Image On so that it cuts the iron on backwards. Remove the project from the mat and then weed out the excess iron on with a cricut tool. You will be weeding out the inside of the letters. Leave what you want to iron on to the pillow. Make your own pillow cover using this pillow cover sewing tutorial or buy one like I did here. Iron on the design with an easy press or an iron. For best results I recommend an easy press. Here is an Easy Press Settings Guide to help you determine what temperature and how long to iron your design depending on the materials you are using. Peel off plastic using a warm peel or a cold peel. See Settings Guide above. Add a pillow insert and enjoy! If you like to make pillows you might want to check out these other pillow tutorials we have shared here in the past! I love how simple & so cute this is!! I need a few of them!